Very Nice and a New color of Granite , Royal Brown Granite Countertops for Custom made remodeled Kitchen . 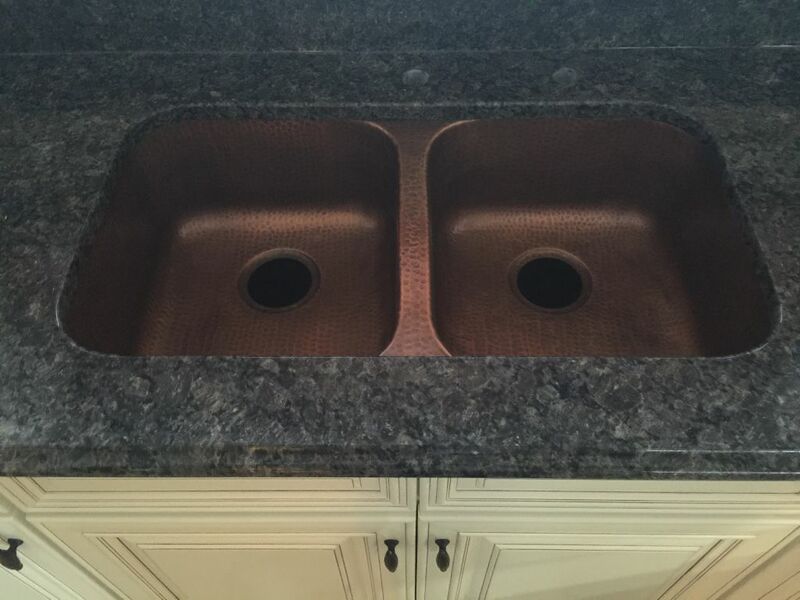 With hand made bronze Under mount sink . Our professional team of expert will guarantee your 100% satisfactory .